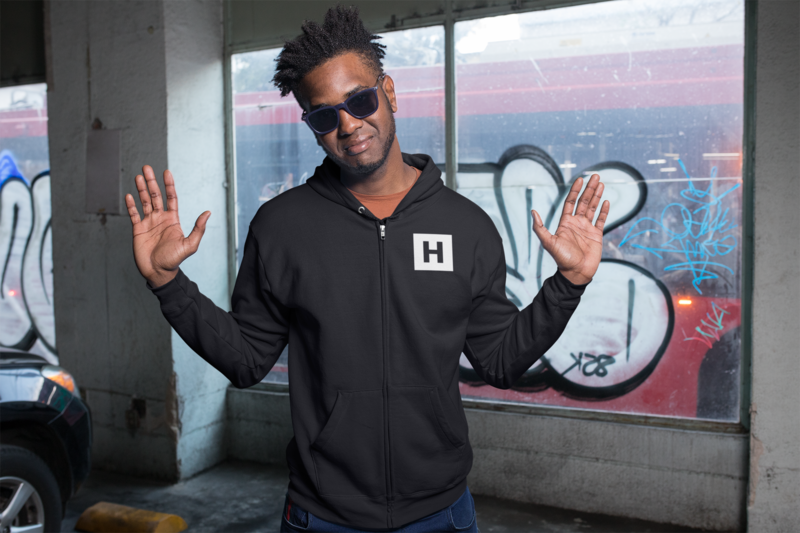 If you’re on a mission for more, this hoodie’s for you. 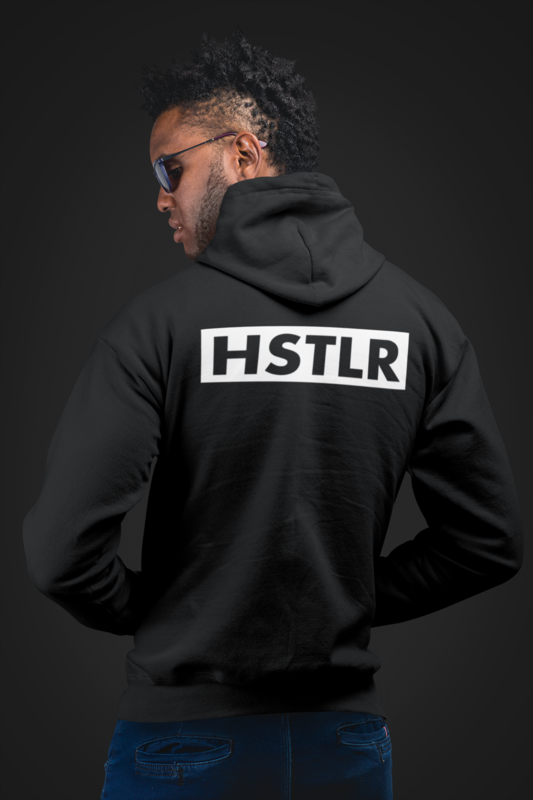 The classic zip-hoodie with the best quality a HSTLR can ask for. 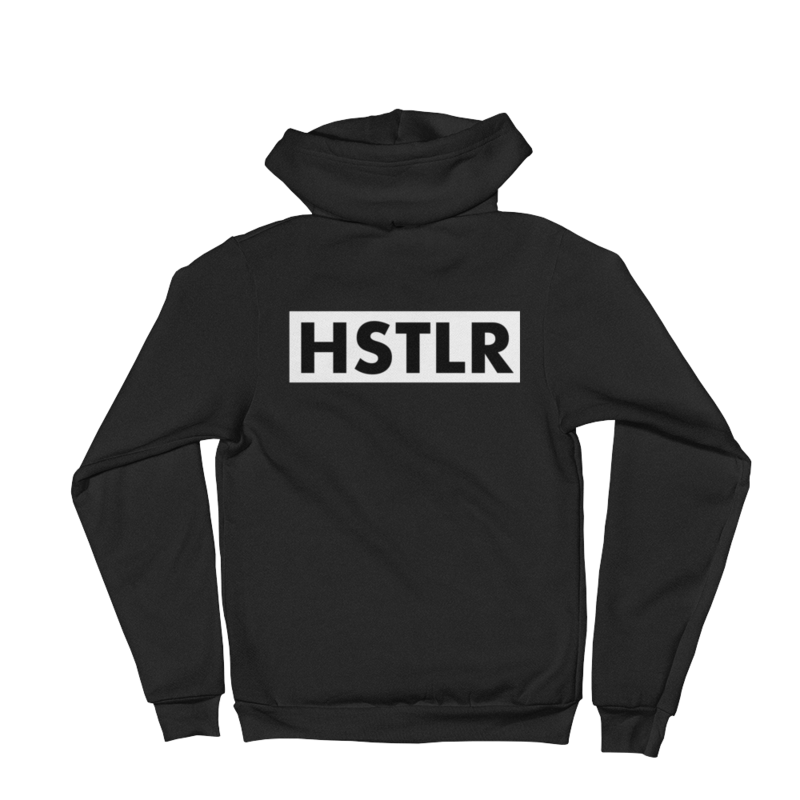 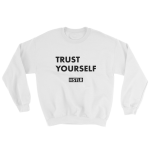 Uber comfortable, and plenty warm, and while it’s made to last you years, you will WEAR THIS HOODIE OUT.